Rates of drinking and alcohol abuse are increasing in the United States, especially among certain groups of people, a new study suggests. "These increases constitute a public health crisis that may have been overshadowed by increases in much less prevalent substance use (marijuana, opiates and heroin) during the same period," the study authors wrote. Bridget Grant, of the U.S. National Institute on Alcohol Abuse and Alcoholism, and colleagues found that the rate of alcohol use in the United States was 65 percent in 2001-2002. By 2012-2013, it was nearly 73 percent. The rate of high-risk drinking was about 10 percent (20 million people) in 2001-2002. But by 2012-2013, the rate was nearly 13 percent (almost 30 million people). 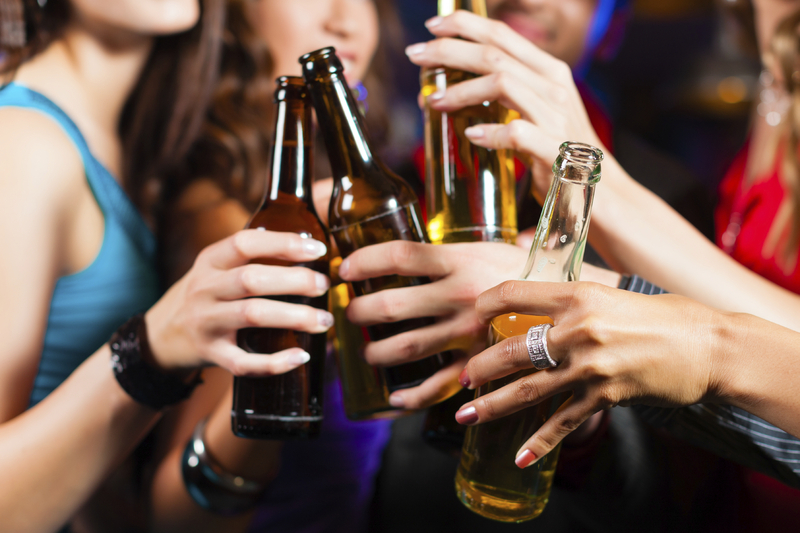 In the study, high-risk drinking was defined as four or more standard drinks on any day for women, and five or more standard drinks on any day for men. To qualify as high-risk drinking, however, those daily drinking totals need to have occurred at least weekly during the past 12 months. In addition, the investigators found that rates of alcohol use disorder -- sometimes called "alcoholism" -- rose from 8.5 percent (about 18 million people) in 2001-2002 to 13 percent (nearly 30 million people) in 2012-2013. Increases in rates of alcohol use, high-risk drinking and alcohol use disorder were greatest among women, the study authors found. Other groups that saw significant increases included: older adults; racial/ethnic minorities; and Americans with lower levels of education and income. The findings "highlight the urgency of educating the public, policymakers and health care professionals about high-risk drinking and alcohol use disorder, destigmatizing these conditions, and encouraging those who cannot reduce their alcohol consumption on their own -- despite substantial harm to themselves and others -- to seek treatment," Grant and her colleagues concluded. The study was published Aug. 9 in the journal JAMA Psychiatry.